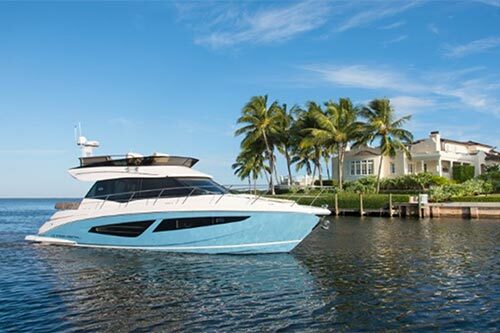 Riverwalk Yacht Sales is a highly successful, professional brokerage sales company handling power boats, trawlers, and sailboats. We are headquartered in the historic Cortez Fishing Village between the Maritime Museum and Taylor Boatworks / Swordfish Grill. Our office number is 941-504-4530. 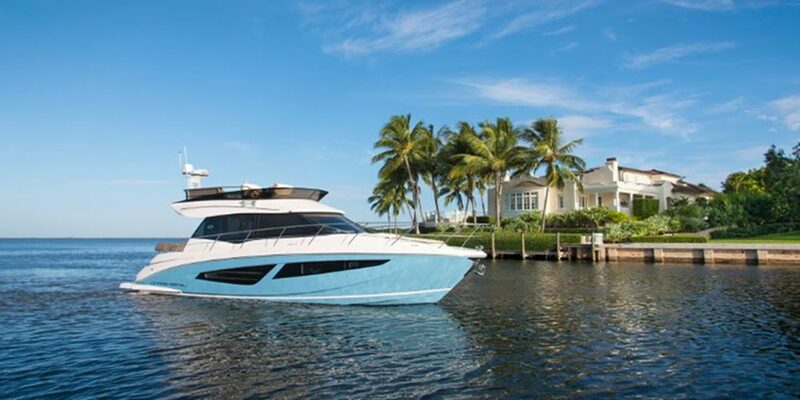 Buying a boat can be an intimidating process, but at Riverwalk Yacht Sales our highly experienced brokers can provide a wide range of information on different boats to help you research and compare the different makes and models available. 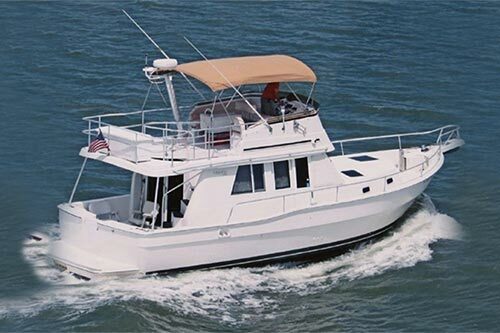 We make it as easy as possible to find the one boat that fits your needs and your budget. 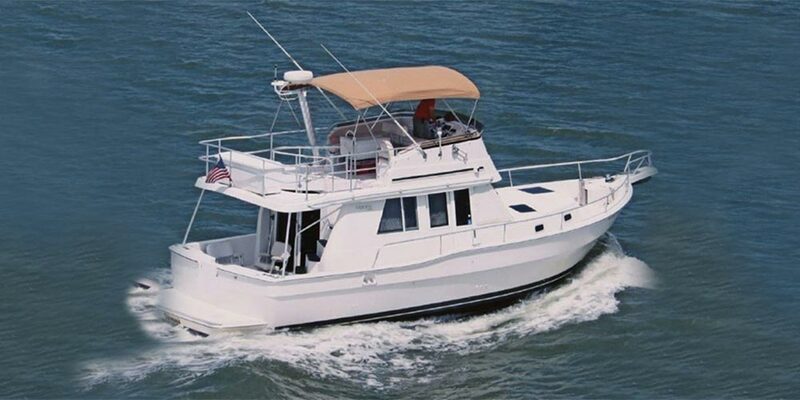 Whether you are in the market for a power boat, sail boat, or trawler, we can help you find it. Start your search today and get the one that is right for you. 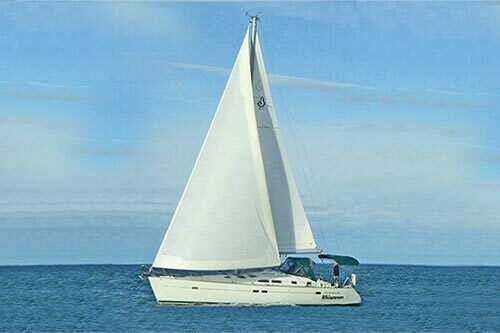 Thinking of selling your boat? “We’re the guys”. We have it all! Everything you will need to successfully market your previously enjoyed vessel. Our website is linked to the most popular yacht search engines. We also have local and national print ads, direct marketing mailings, and highly visible boat show displays We are hard working, experienced, and honest. 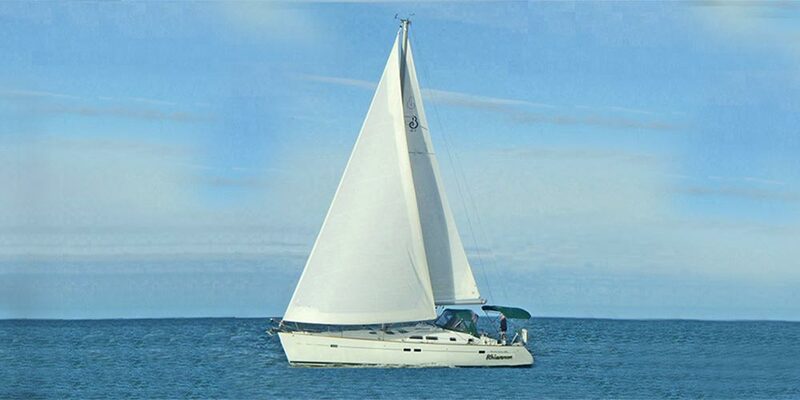 We also have the capability to accept trades; therefore, enabling all buyers the opportunity to own your vessel quickly.